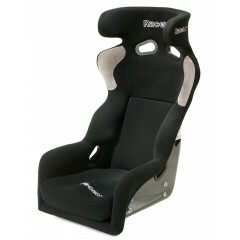 Purpose built truck seat, using ‘Viper’ technology. 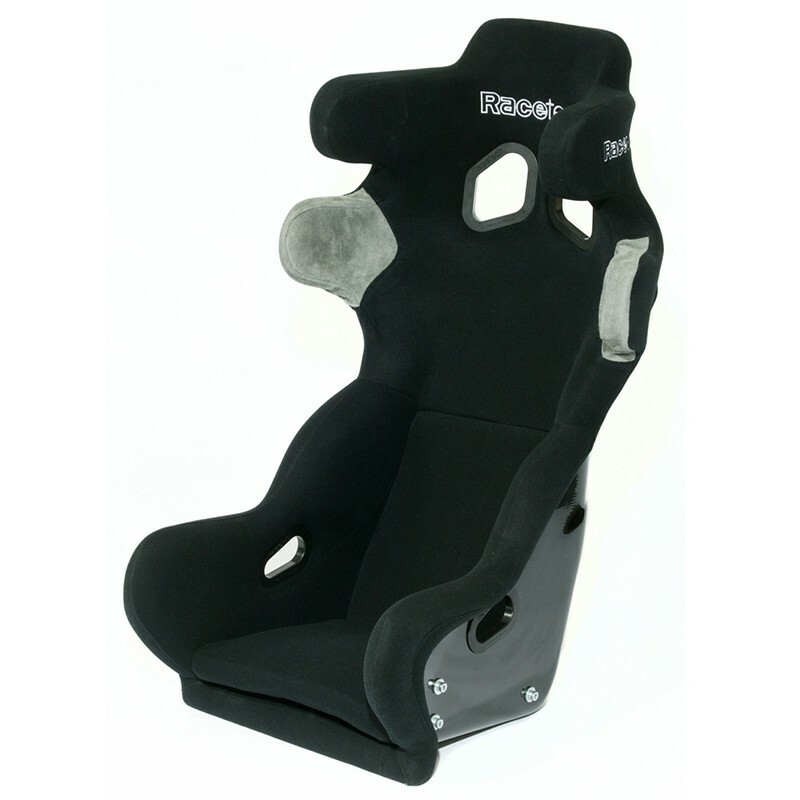 Designed with a shortened base for centre-driven cars or trucks where the transmission is likely to interfere with a longer seat. 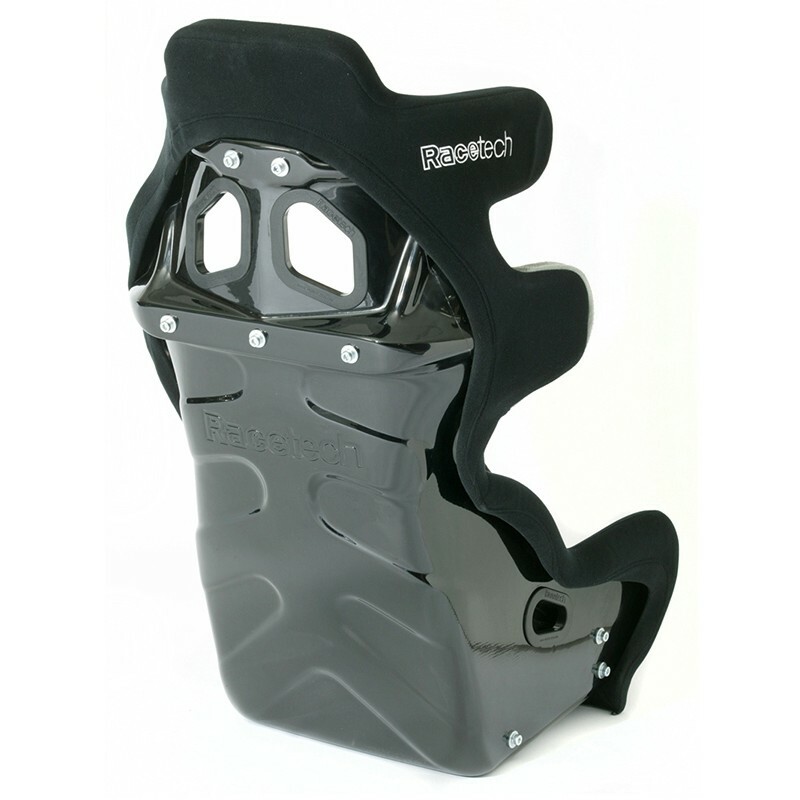 Common Applications Ideal for dirt trucks and stockcars where a shorter, more upright seat is required.